Every moment of fashion trends are inspired by the top styles of days gone by. From Fifties frocks to Nineties grunge, the nostalgia of vintage fashion never gets old. With today’s prevalence of throwaway fashion, many still seek the meticulous quality found in well preserved vintage apparel. 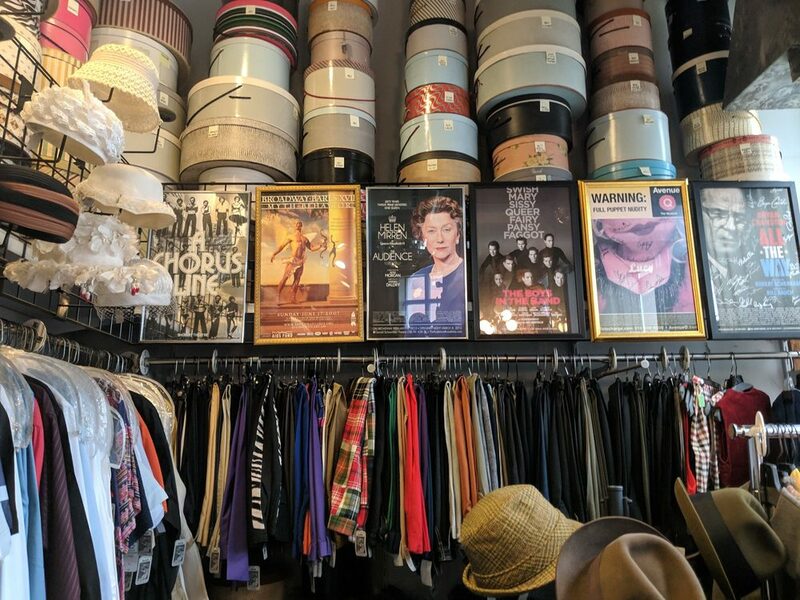 For Pittsburgh vintage junkies there are several shops around town to help you find your favorite fashions of yesteryear. 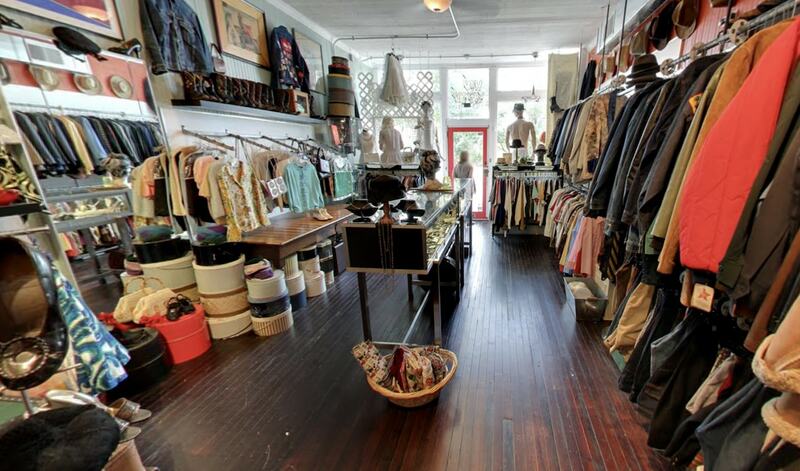 We’ve compiled our picks for the top shops in vintage fashion in Pittsburgh for your enjoyment. Each shop has their own curated aesthetic and specialties, with a range of authentic vintage to quality consignment shops, so there’s a spot for every throwback taste. If you’re seeking a gift for a thrifty fashionista, consider a Giftya personalized gift to one of our favorite shops below. Gifting and spending with Giftya is simple. 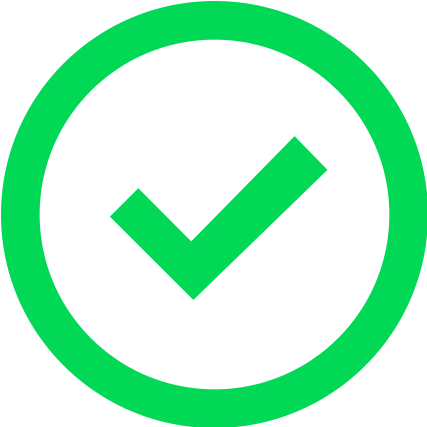 Gift certificates from any local retailer or restaurant can be sent from your phone, then connected to the recipient’s debit card for streamlined spending. They’ll never have to worry about losing a physical gift card or tracking the remaining balance again! Image courtesy of Sarita M.
Eons is a cultural icon in Pittsburgh, as is the owner Richard. 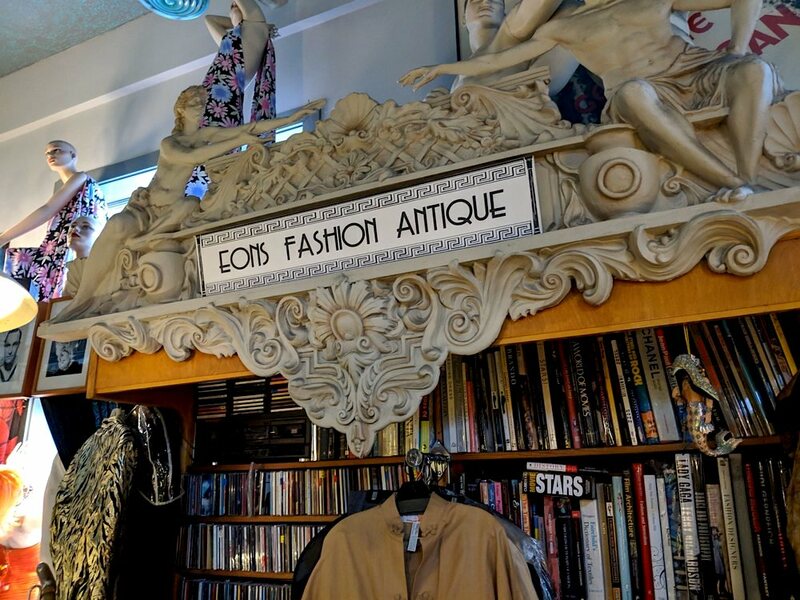 Located on the corner of Ellsworth and College Street in Shadyside, the boutique focuses on well-preserved fashions for men and women from the 1880s through the 1980s, meticulously curated and organized for your shopping pleasure. Ellsworth Avenue in Shadyside the home of not one but two of the city’s finest and oldest vintage shops. 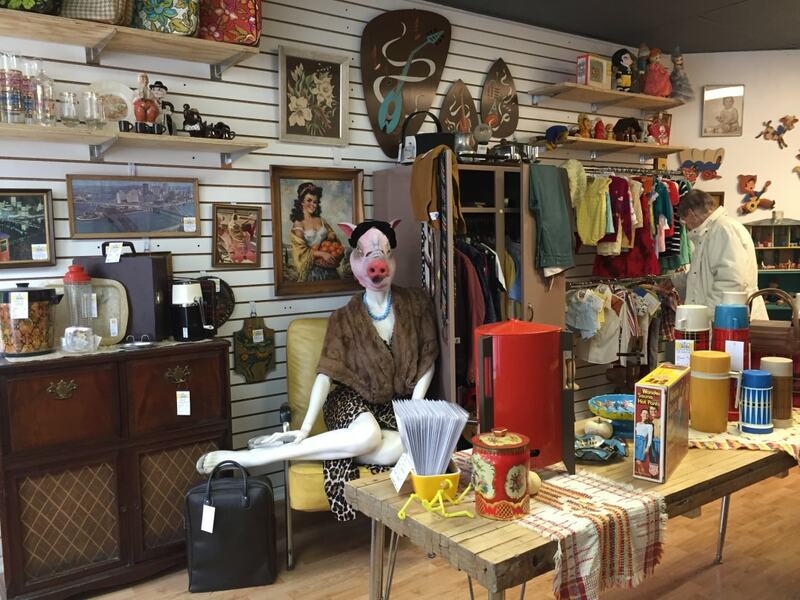 Hey Betty lives right up the road from the iconic Eons, and similarly features high quality, carefully curated vintage clothing and accessories especially those from the 50s-70s. The owners have been buying and selling vintage clothes since 1980, and they continue to carefully curate amazing collections that contain only the best and most unique vintage articles. 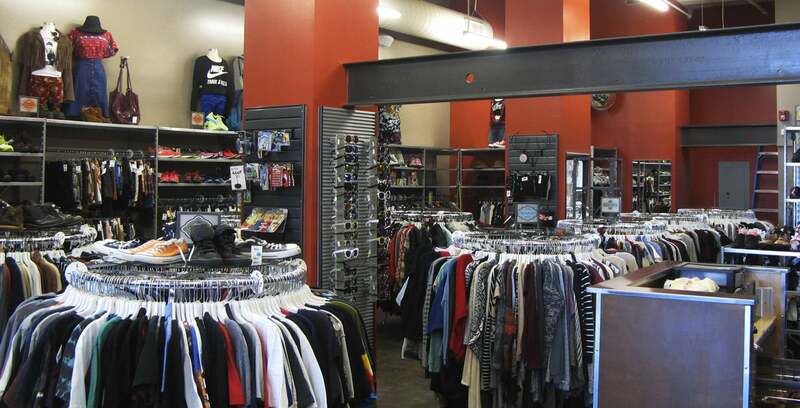 So don't judge it by its size, what it lacks in size it makes up for it with its perfectly organized merchandise and plethora of hard to find gems at reasonable rates. 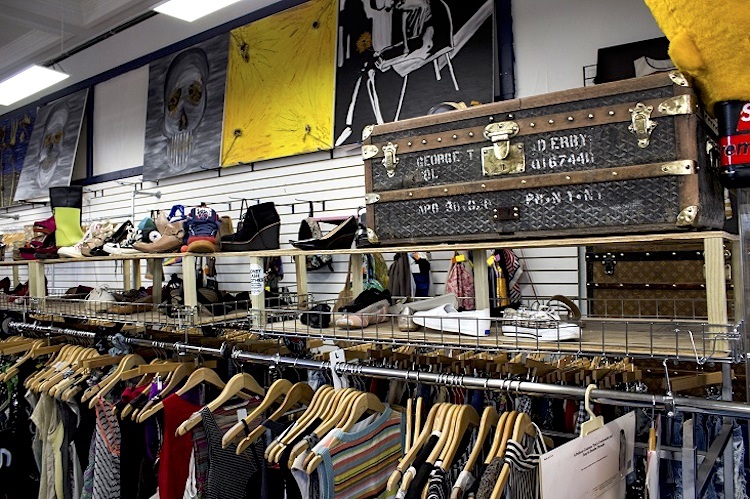 Though more of a well-curated resale shop, Clothes Minded in Bloomfield offers gently used high-end designer pieces ranging from newer to vintage styles, in addition to one of a kind no label pieces. 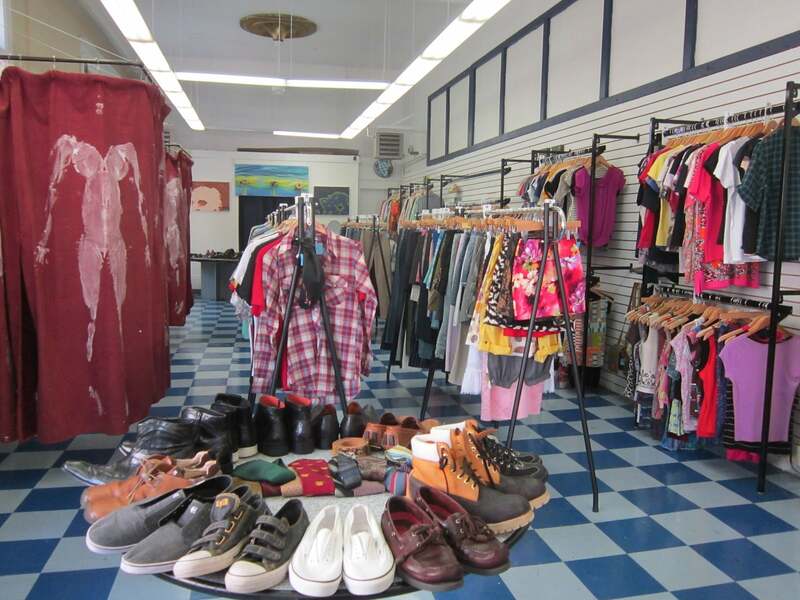 ...sells great vintage and name brands for bargains compared to other places in the city…. 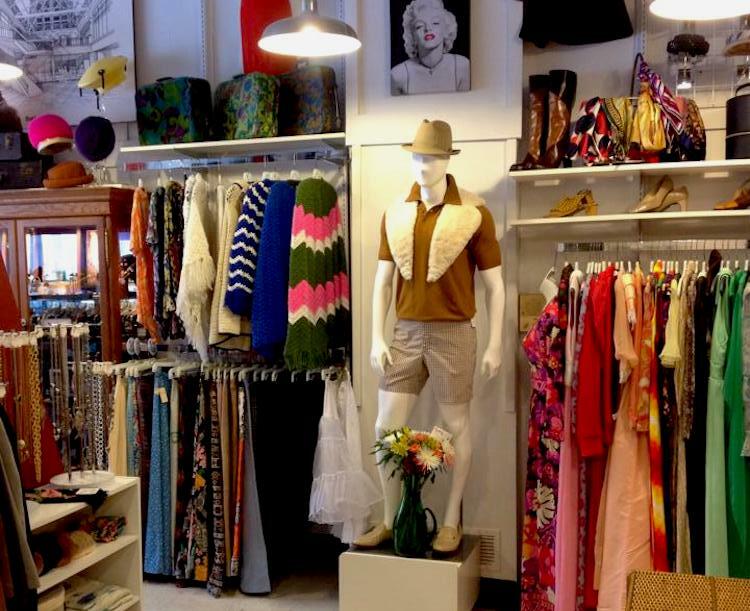 Though more of a well-curated resale shop than purely a vintage shop, Clothes Minded in Bloomfield offers gently used high-end designer pieces ranging from current to vintage styles, in addition to one of a kind no label pieces. Don’t be surprised to find Prada, Louis Vuitton, or Chanel pieces alongside vintage concert tees and retro jackets throughout the shop. 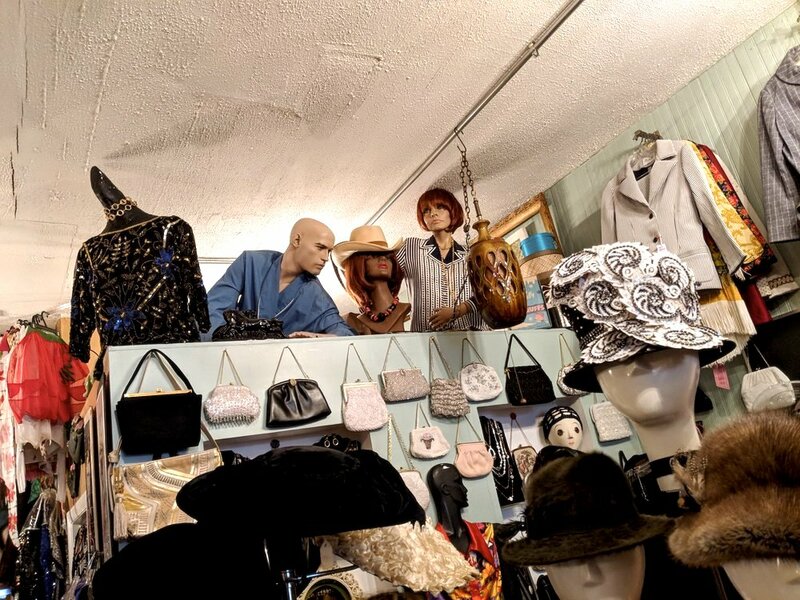 One of several nice vintage shops in South Side, Three Rivers Vintage specializes in hard to fin clothing, jewelry, and accessories from the 1920s through the disco 70s, though they’ll sometimes feature older Victorian pieces as well. Once again, this owner knows their stuff and will walk you through finding the perfect period piece and even share insight on its history. 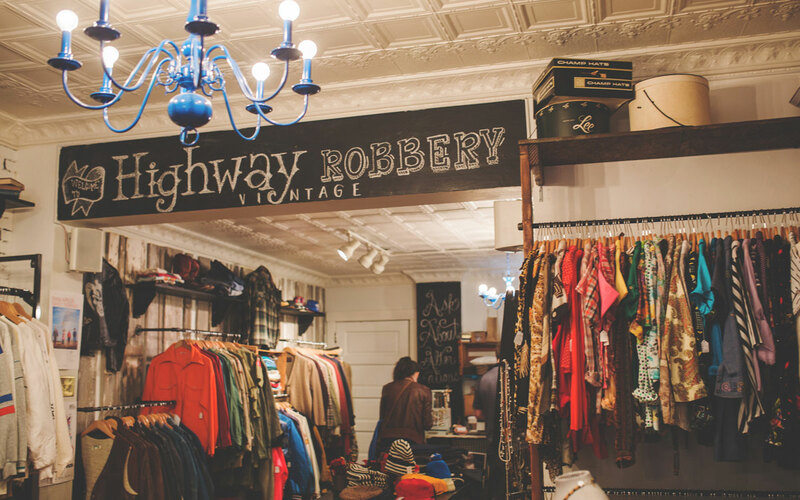 Another South Side gem located on E Carson Street, Highway Robbery specializes in pieces from the 1950s to early 1990s (which is very much on trend currently). They select unique affordable items you can easily wear with any of your modern pieces. You can also purchase items from their website store or their Etsy shop if you can’t make it to the store. Part mystical apothecary, part bohemian vintage apparel boutique, this is one of the most unique and magical spots to shop vintage in Pittsburgh. 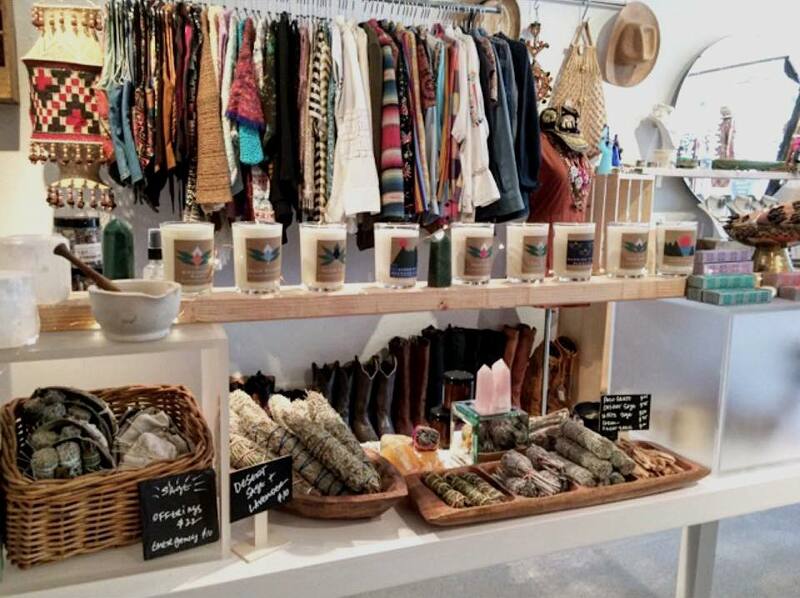 Alongside carefully-curated deremonial vintage clothing, you'll find an array of candles, crystals, bath products, cleansing herb bundles, oracle cards, and more (even locally-made items). 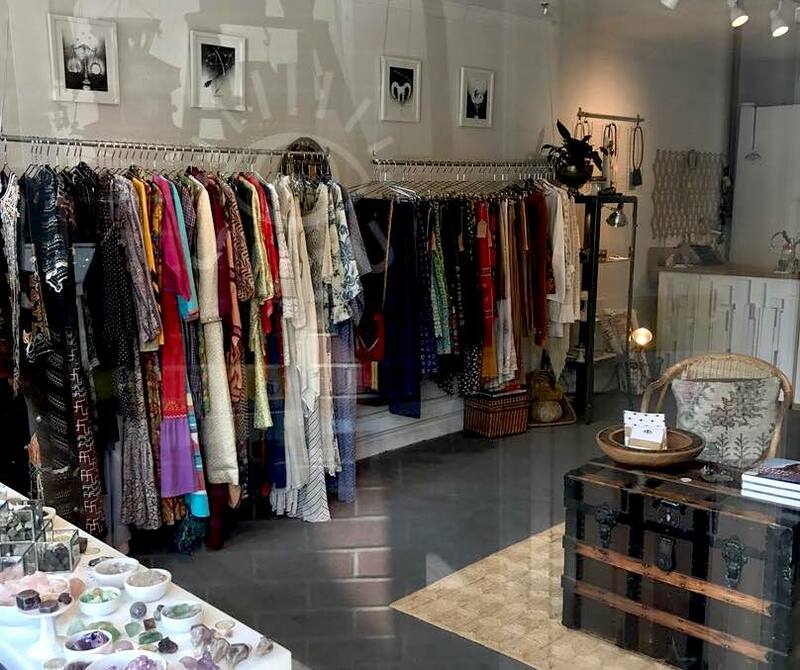 For those seeking a boho-chic vibe Juju is your one stop shop! “...I love vintage clothing, and you can head somewhere to find a mess of clothes just piled high, or a well curated shop like this. One of the newer kids on the block selling vintage wares in Pittsburgh, Mustard and Relic calls Brighton Heights its home. This eclectic shops features vintage, handmade, and locally sourced goods of everything from kitchenware to kitchy coats. They even carry vintage toys and children’s apparel. 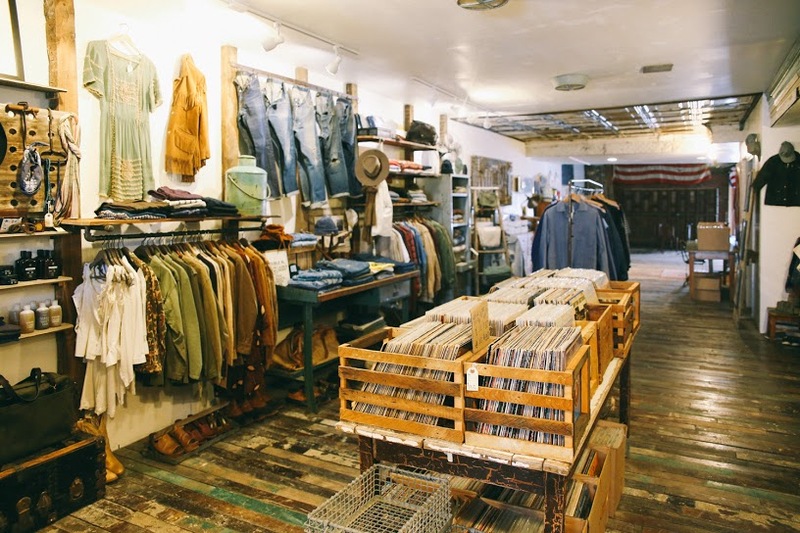 If you’re seeking quality vintage denim, look no further than Mello & Sons in Lawrenceville. The owners received high accolades for their Brooklyn shop, Grant St Bakery, and get similar praise for their newer Pittsburgh location. 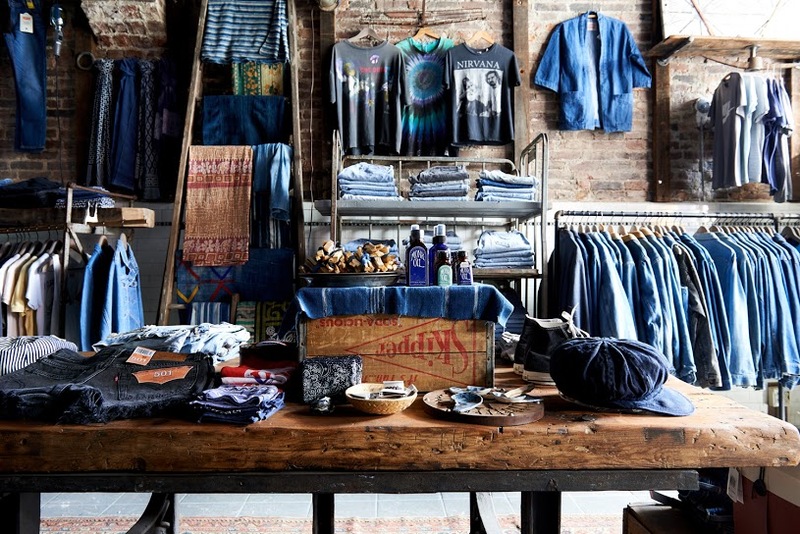 The shop is most known for its large selection of quality vintage denim. In addition to the finest retro denim, you’ll find vinyl records, jewelry, vintage tees, leather biker jackets, accessories, and more. You’ll leave the shop a bonafide hipster! 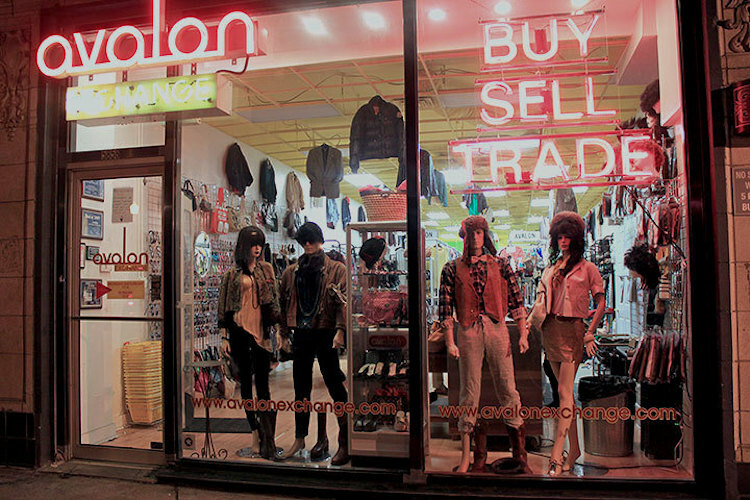 Opening in 1988 Avalon Exchange was once a pillar of vintage fashion in Pittsburgh with its original Oakland location. I contemplate updating my entire collection of winter coats every time I browse here. Stay awesome Avalon! While the consignment shop still offers various vintage pieces, you’ll also find hip, designer pieces from today. Now with one location in Pittsburgh in Squirrel Hill, they’ve expanded to host several other locations across the country. If you’re seeking ironic recent throwbacks to the Nineties and early 2000s, you’ve found your haven! 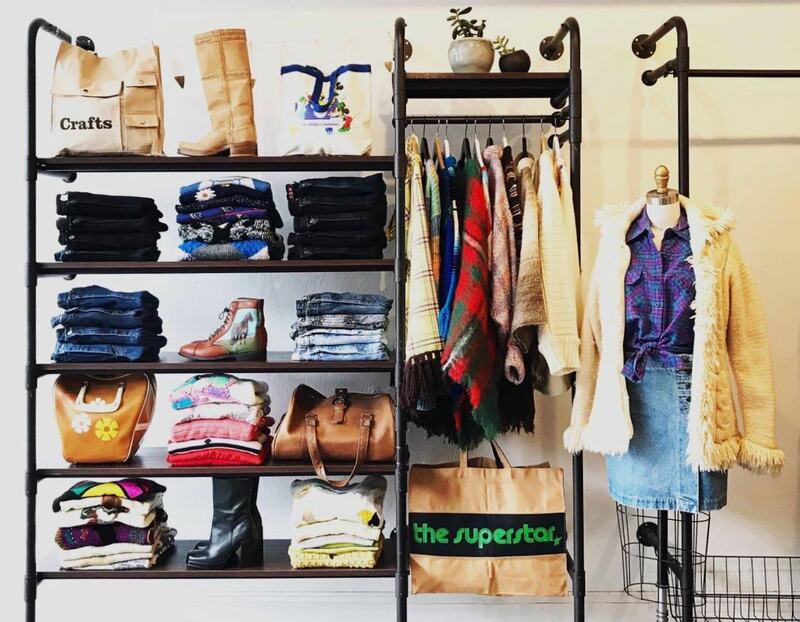 This national chain finally made its way to Pittsburgh and offers a wide selection of new, vintage, and vintage-inspired fashion. 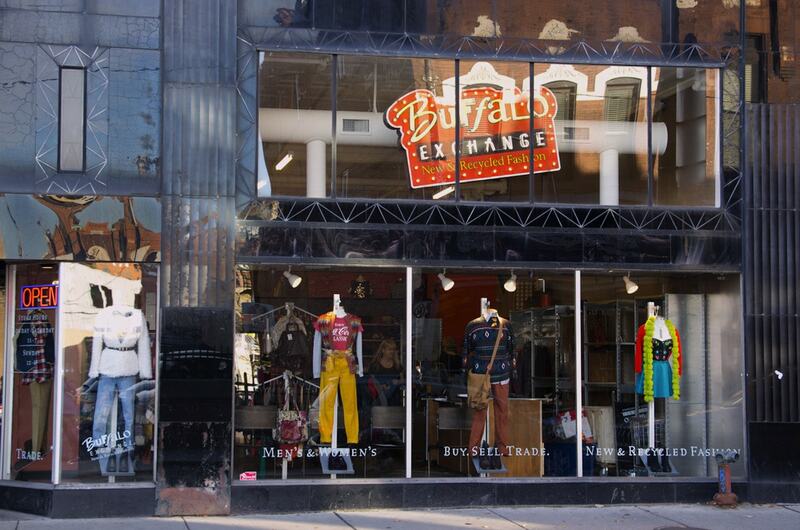 The first Buffalo exchange opened in Tuscon in 1974, and now there are 49 stores across 20 states. The company still strives to uphold the alternative, down-to-earth values of the original founders. You can buy, sell, and trade quirky apparel with ease. Sellers praise their fair payouts for pieces over some other consignment options around town.